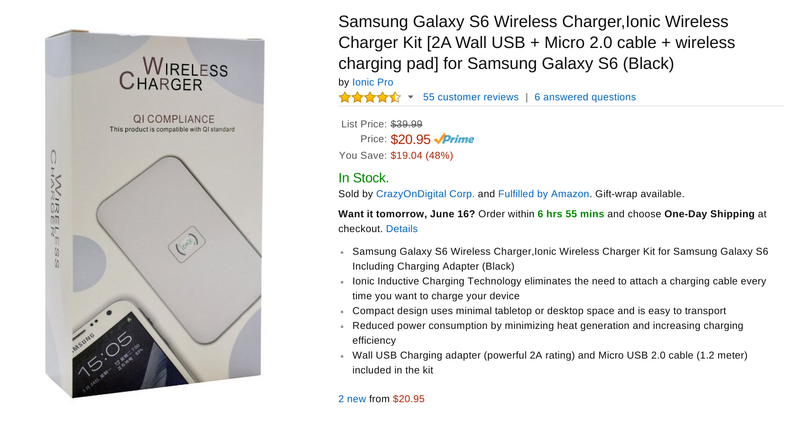 The Galaxy S6 comes with support for wireless charging, but if you're going to do (mostly) without cables, you're going to need a compatible pad. Samsung will gladly sell you one for $50, which some would consider a bit much to drop on an alternative way to power their device. 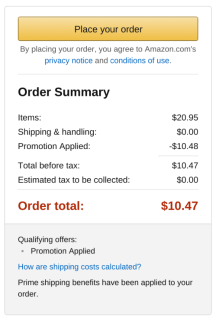 Fortunately, you can currently get a third party option on Amazon for 1/5th the price. 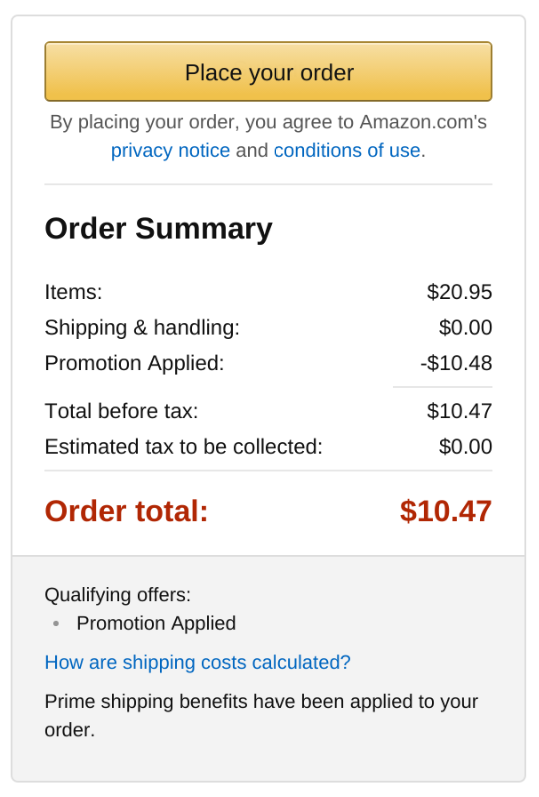 Ionic Pro's Galaxy S6 wireless charging kit is priced at $20.95, but you can get it for $10.47 by entering the coupon code 2O5I8F45 at checkout. 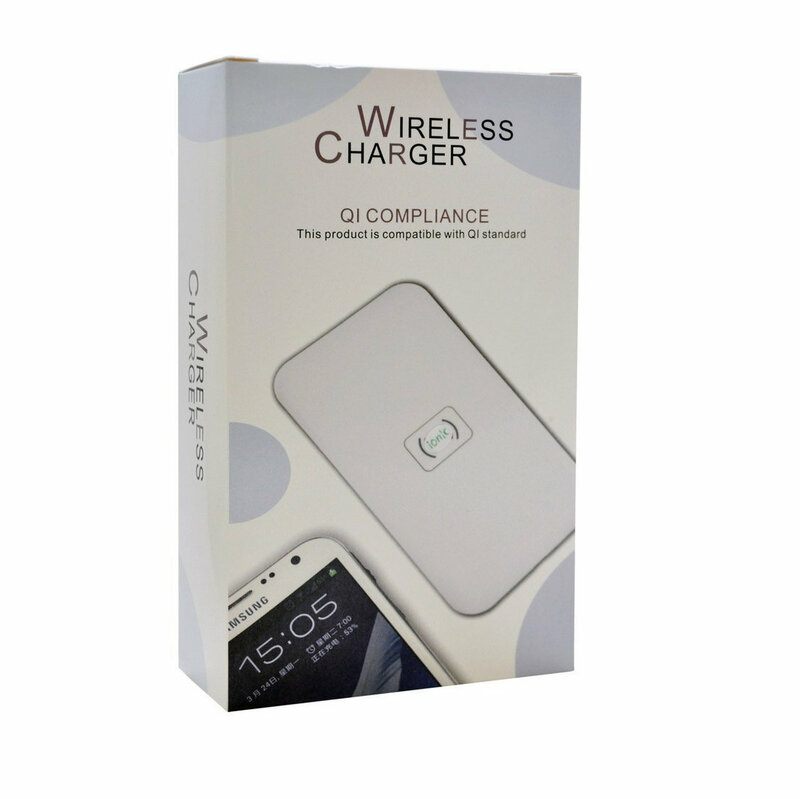 The box comes with a wireless charging pad, a 2A wall USB adapter, and a microUSB 2.0 cable. The unit should work with any Qi-compatible device, so you should be able to charge a Nexus 7 when your Galaxy S6 is not occupying the space. Several options come close, but for the most part, wireless charging pads don't get much cheaper than this.